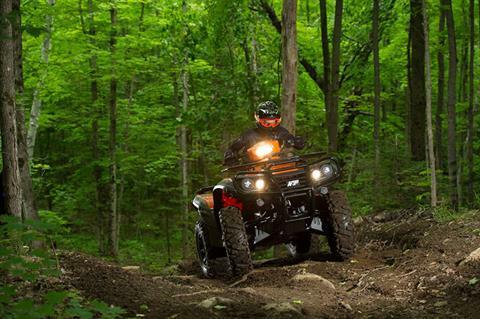 CONQUER THE MOST CHALLENGING OF TERRAIN! 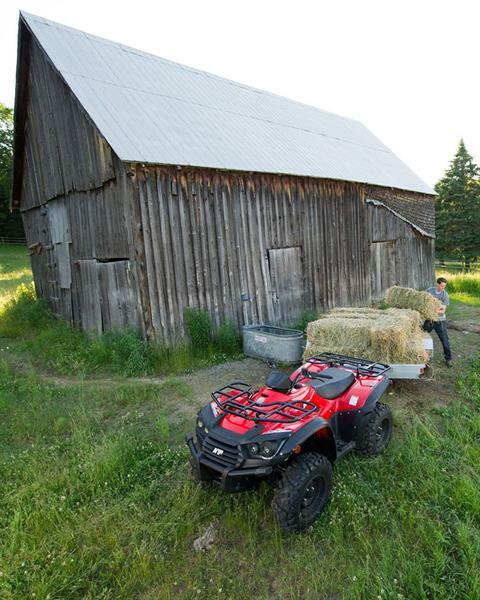 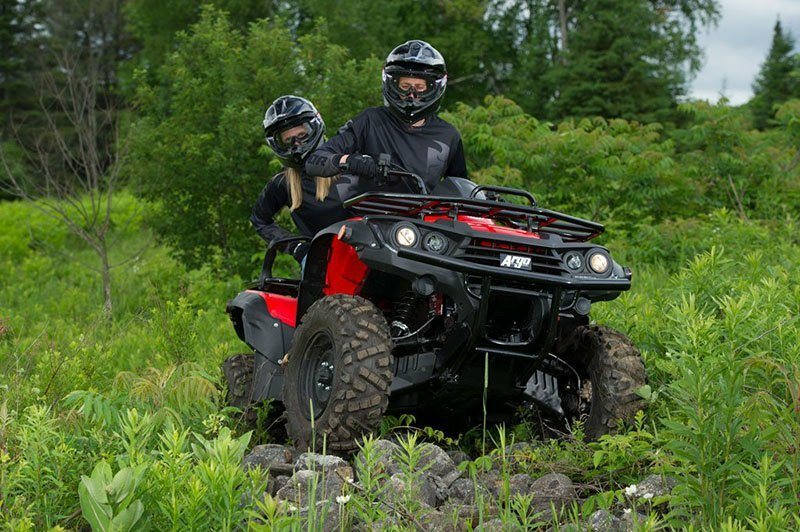 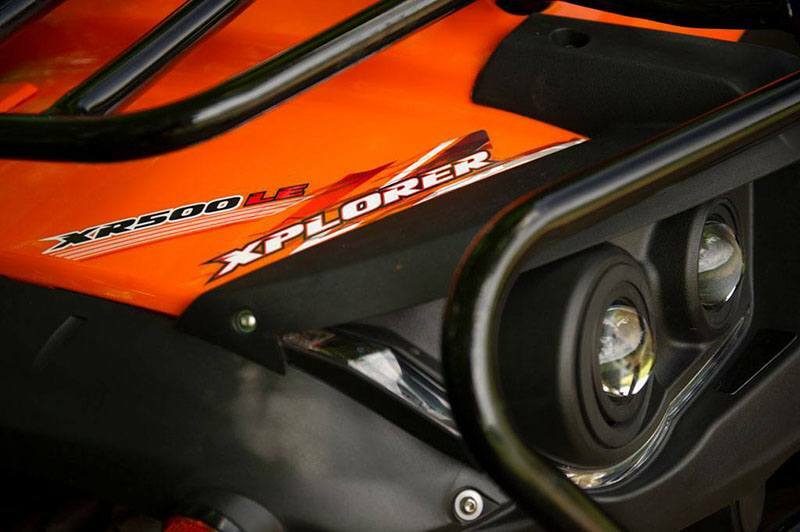 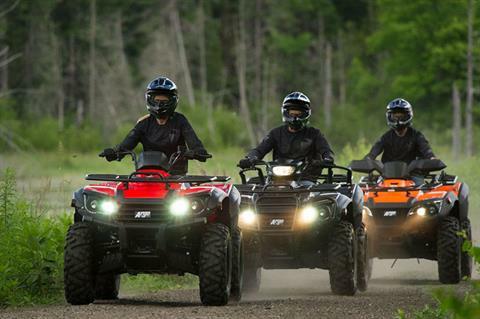 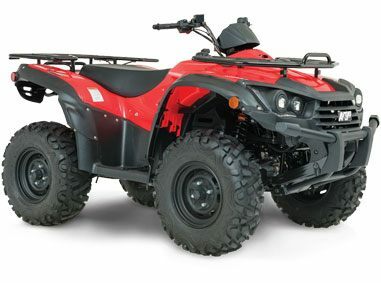 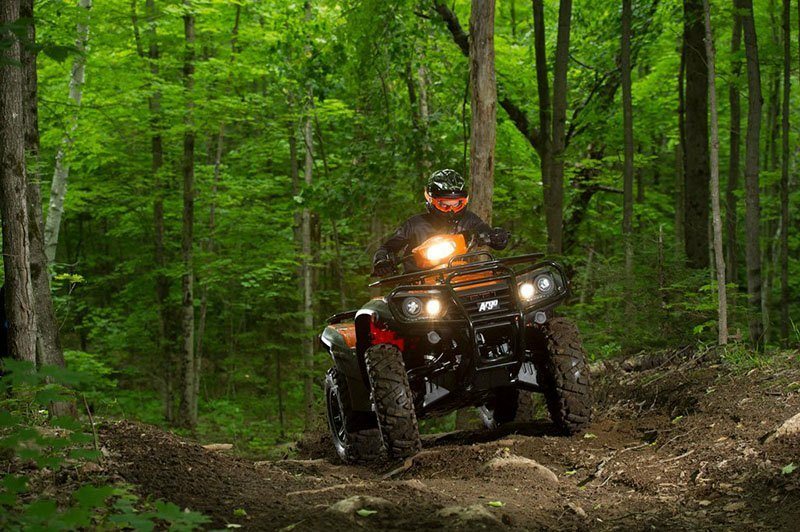 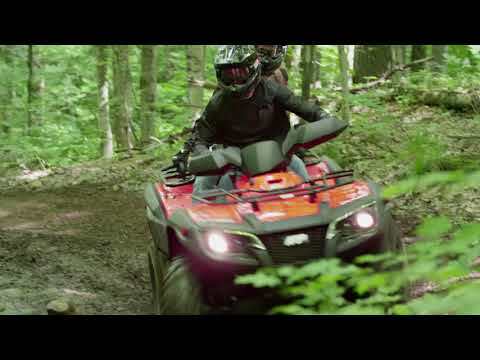 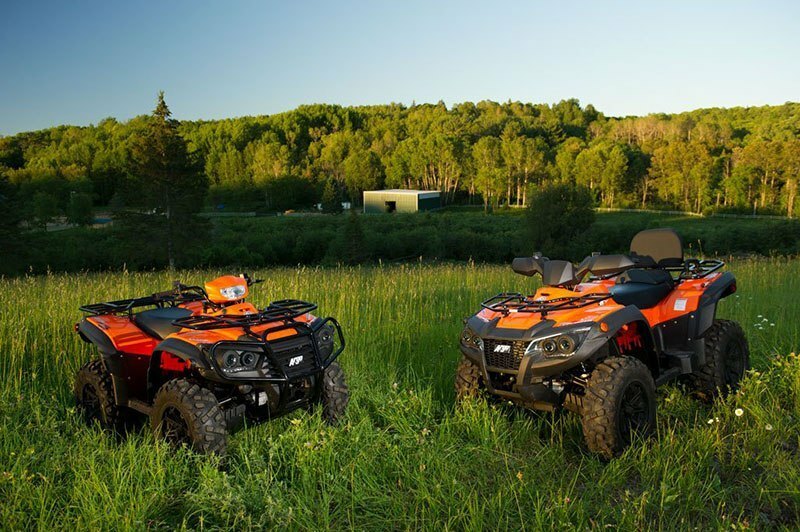 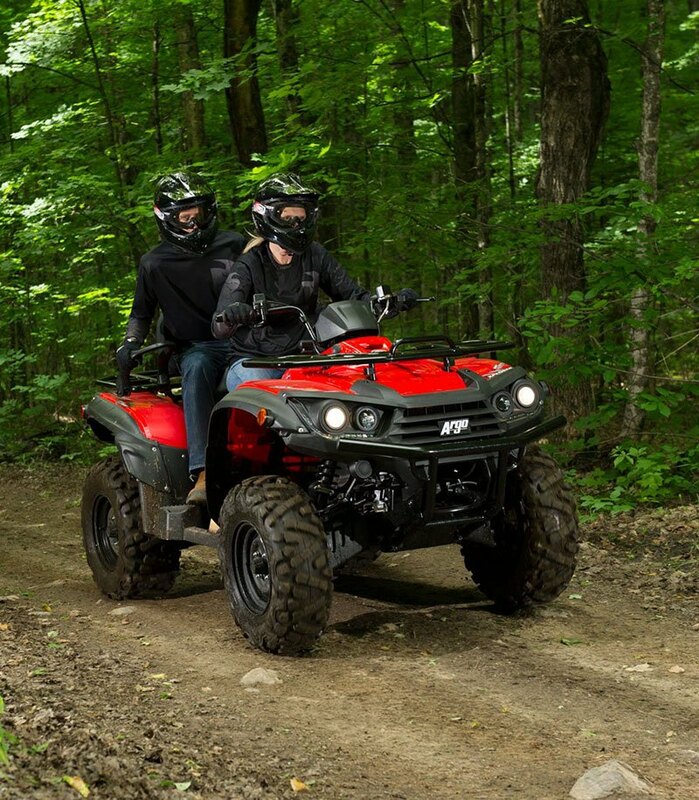 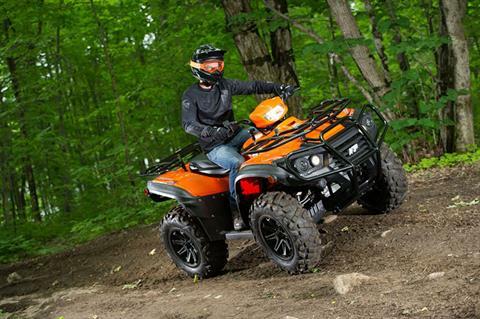 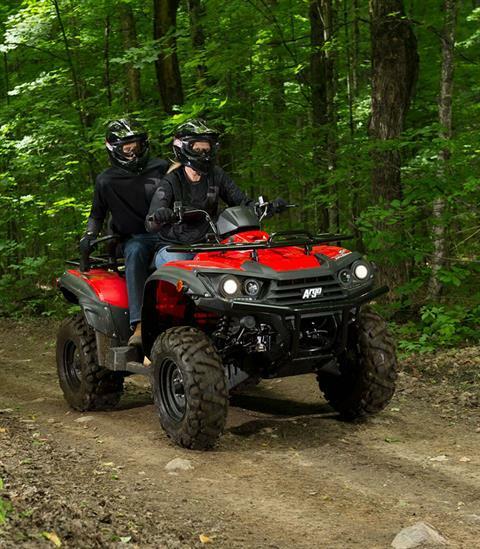 The Xplorer XR series are loaded with standard features not found on other ATVs, like premium Innova tires, steel racks, a multi-function digital gauge, front differential lock and an anti-vibration 2 in. receiver hitch to name a few. 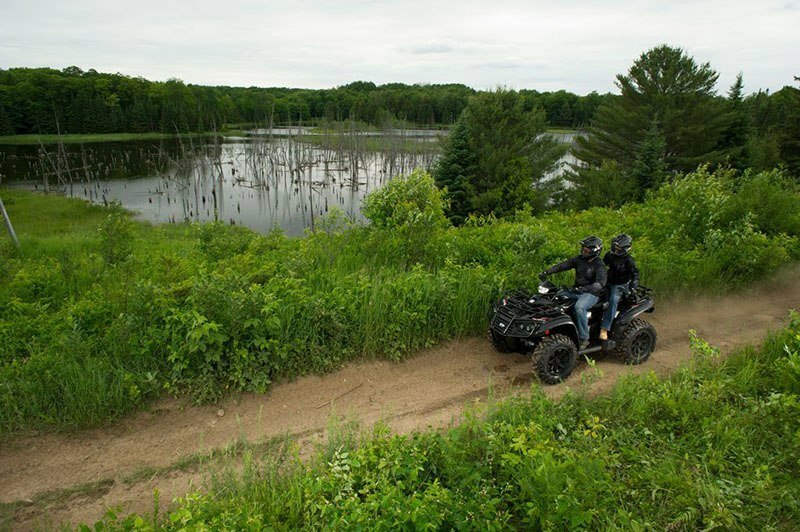 503 CC AND 1000 CC ENGINES: Both engines deliver class leading HP, incredible torque, and are clean, quiet, and provide excellent fuel economy.